﻿ As explained in the 2017-2018 Undergraduate Catalog, the exploratory program is designed for students who have not declared a major after their first year. Exploratory students take courses in areas of interest while actively utilizing campus resources to arrive at a major. Students are assigned and required to meet with an academic advisor in the College of Arts and Sciences Academic Advising Center on a regular basis. This frequent, individual advising allows for open channels of communication between students and their academic advisor. Further, students will be referred to resources specific to their needs. Additionally, students are referred to the Professional and Academic Support for Success (PASS) Program. PASS is a support service provided to undergraduate students by graduate practicum students who are nearing completion of a master’s degree in counseling. 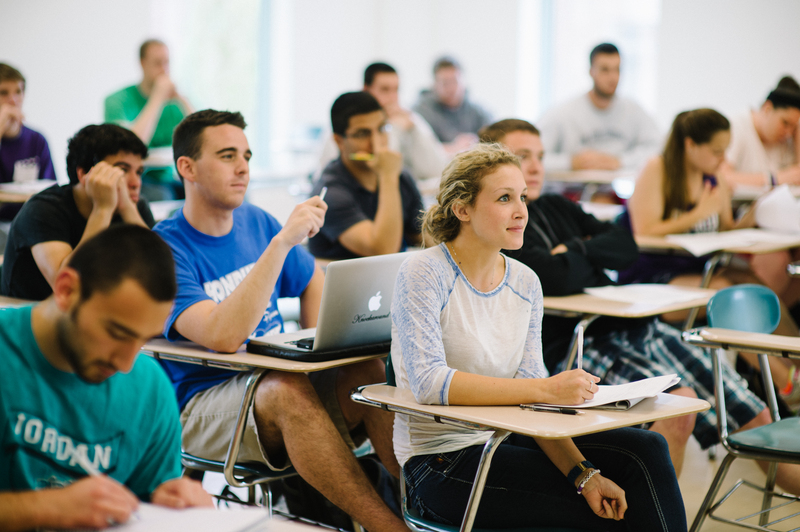 Throughout the semester, students will receive approximately six to 12 individual sessions. The focus of the sessions will be on individual needs for remediation based on grades, department evaluation and the initial assessment completed by the practicum counseling student.